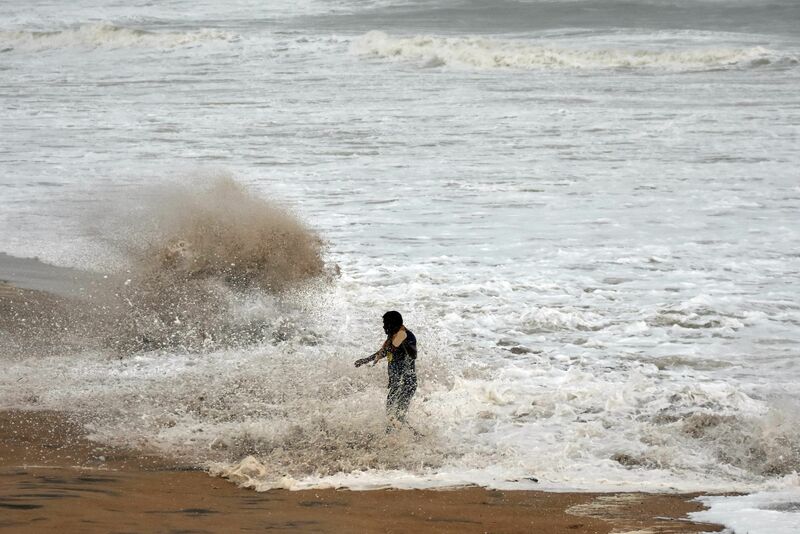 Srikakulam and Vijayanagaram districts were affected by the cyclone, which hit the coast near Palasa close to the border with Odisha. 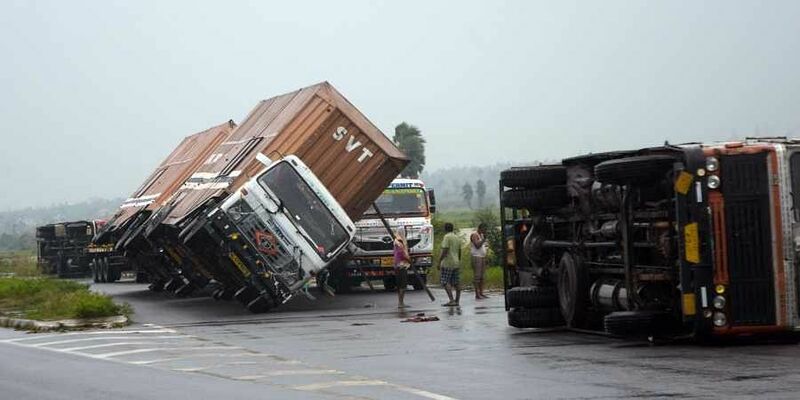 VISAKHAPATNAM: A very severe cyclonic storm packing winds of up to 150 kmph and widespread rains hit eastern India Thursday, killing eight people in Andhra Pradesh and one in Odisha, damaging homes, uprooting trees and power lines in the two states. The road network in Srikakulam district suffered extensive damage, while the power distribution network was also severely affected. More than 2,000 electric poles were uprooted. The state government on Wednesday evacuated over three lakh people to safe places. The evacuees were housed in 1,112 shelters. Gajapati district was the worst affected in Odisha. It received 228.4 mm rainfall triggering flood scare, the SRC said. According to East Coast Railway CPRO, J P Mishra, some railway station buildings were damaged at a few places, including in Palasa. Signal poles and overhead electric masts were damaged at places between Palasa and Kottabomali stations.